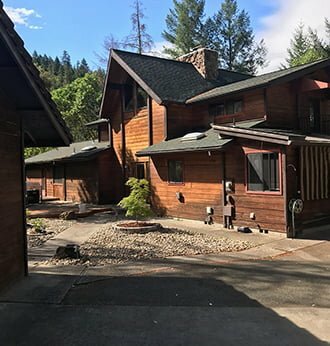 Southern Oregon’s premier rafting and fishing resort. 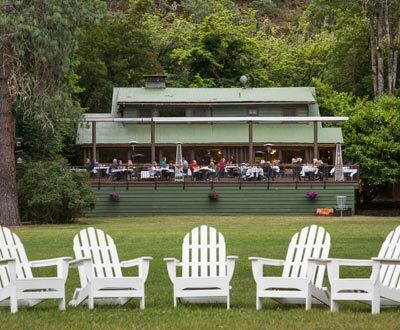 Proud to be an Orvis endorsed fly fishing lodge. Escape the Ordinary. Your Whitewater Awaits. You've chosen to ride the Rogue. You need the right outfitter. 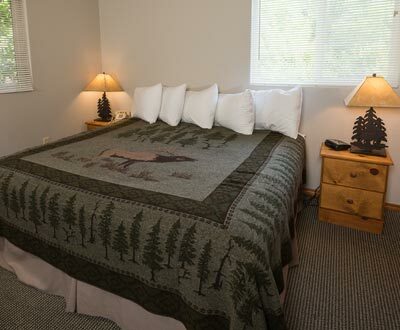 Morrisons Rogue River Lodge is located 16 miles downstream from Grants Pass along the banks of the famed Rogue River. 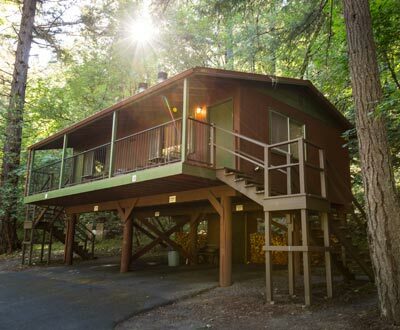 The historic log lodge and individual cabins—half-hidden by groves of evergreen, maple, and oak—are a peaceful refuge from the hectic, everyday world. 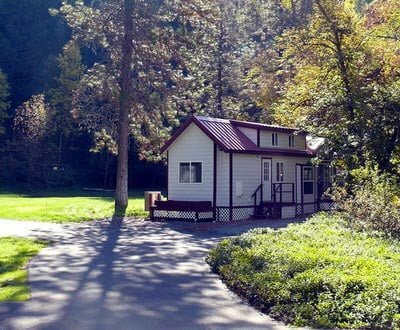 Whether fishing, rafting, dining or just taking it all in, guests have the luxury of walking from their lodgings to the river. Escape the Ordinary! 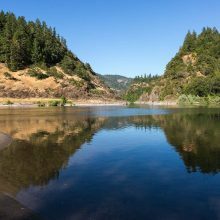 Experience the Rogue River with Morrisons.